Global point-of-purchase design, merchandise and manufacturing company Creative Instore Solutions (CIS) are pleased to announce the official opening of its newest North American office situated in Irvine, California. “Opening a west coast office was the logical expansion step for us, supporting our North American clients and expanding our global footprint” says Managing Director, Stephen Howell. “Complementing our east coast sales location with design, sales and production personnel in California continues CIS’ focus on USA expansion plans. As part of the west coast expansion, CIS is pleased to also announce the appointment of Kari Webster to the role of Director of Business Development USA. Kari Webster has over 20 years of experience in the retail industry in North America. Learn more about Kari and the CIS team at CIS Team. 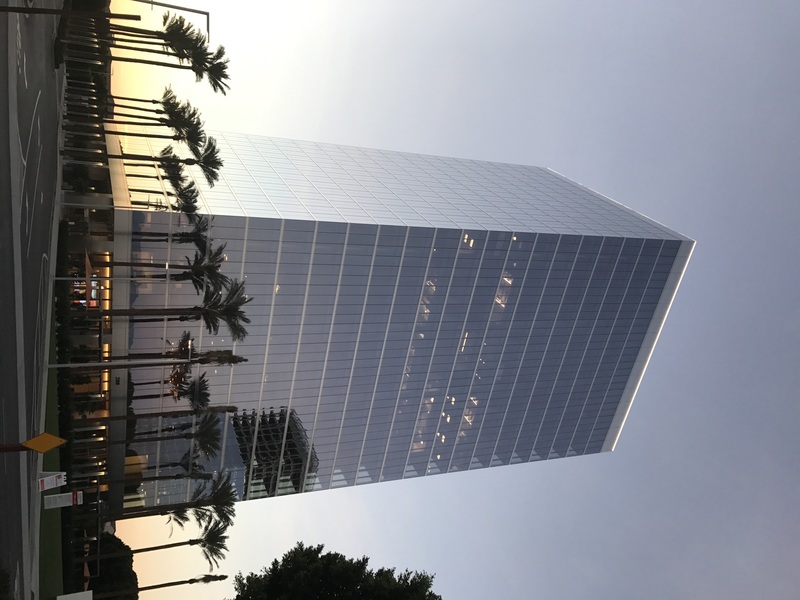 The Creative Instore Solutions West Coast office is located at 200 Spectrum Center Drive, Suite 300, Irvine, CA 92618 USA. This entry was posted in Company, employees, Expansion and tagged CIS, creative instore solutions, global expansion, USA. Bookmark the permalink.